This week on The Pete the Planner Show®, we meet Holly. 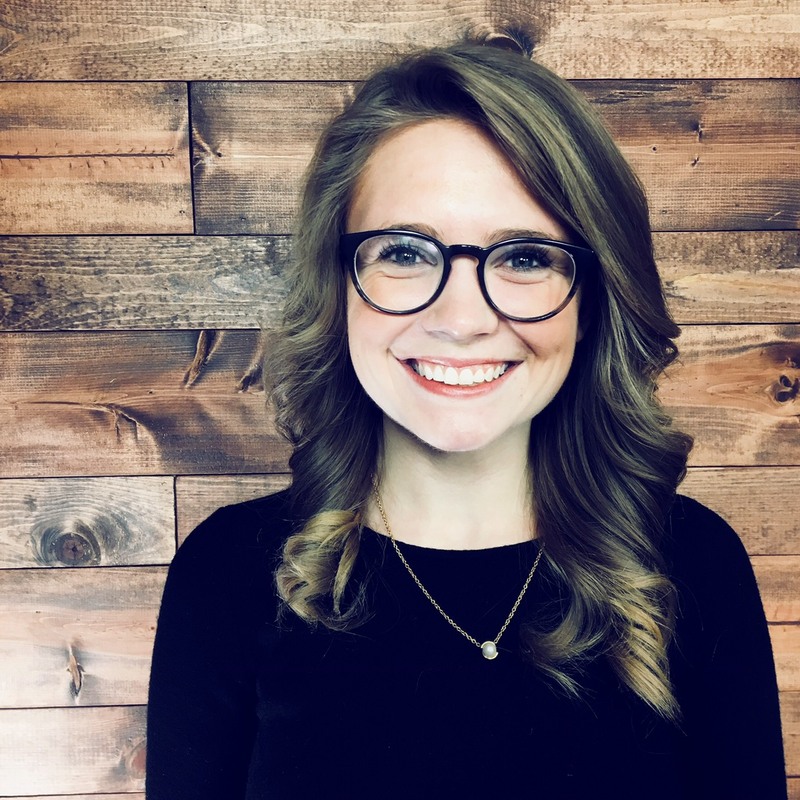 After staying home to focus on raising her four children, Holly has returned back to the workforce. But it’s taken a little while for her to hit her stride in navigating her commission-based income. Holly and her husband have eyes on a housing renovation, but before they can do anything, there’s a little debt they need to shake. 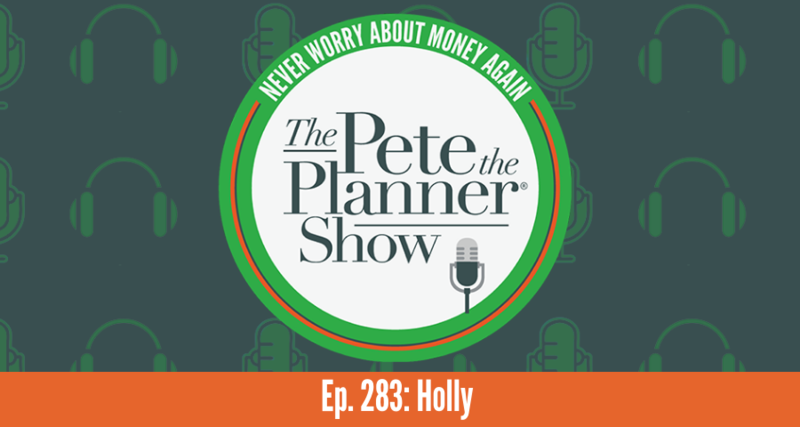 With many moving pieces in their financial life, Pete helps Holly determine a financial focus.